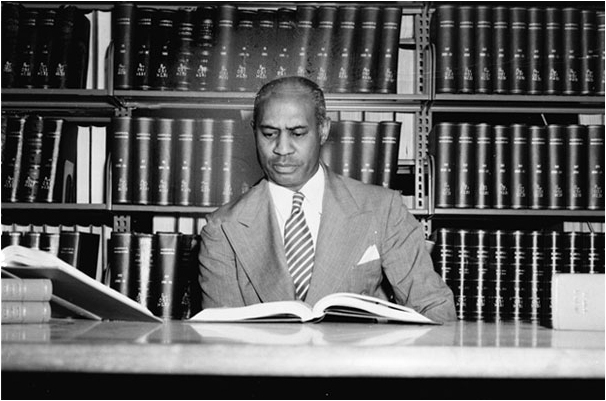 This summer my essay on Melvin B. Tolson’s critique of the New Criticism, particularly its practice of periodization, was published in Criticism. I wrote a review of new books by Joseph North, Evan Kindley, and Merve Emre for Public Books. My essay on DH, the neoliberal university, and “the strategic use of minority culture” appears in Blind Field today. As part of the argument, I tracked job advertisements in the MLA JIL over the last fifteen years. Included below are some of the figures from the piece.